Nicholas Flamel, Josh and Sophie Newman could manage escape--again--from Dr. John Dee when the three of them, King Gilgamesh, William Shakespeare, and Palamedes were trapped in Stonehenge. Through leygate, Flamel, Josh, and Sophie headed back to their home in USA. Flamel's mission now is looking for an Elder who wants to teach Josh in Fire element. One name emerged on a surface: Prometheus, the Lord of Fire itself. But, question is will he want to teach Josh after promising that he won't teach any humani since the last humani whom he taught and failed? 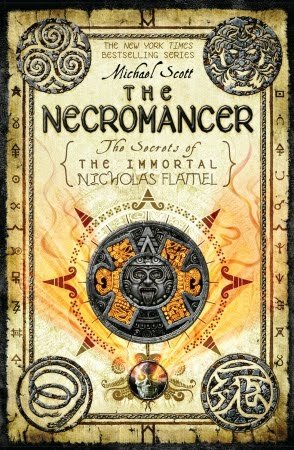 After finishing reading The Necromancer, I know for sure that I'm getting like more and more these series of Nicholas Flamel saga. The tension is getting higher. Dr. John Dee was sentenced to be an utlaga and he felt anger instantly to all Elders. He sought revenge. Dr. John Dee made a brilliant-indeed-crazy plan. A plan that will destroy Elders and their shadowrealms. Without Elders bossing around, Dr. Dee thought he could rule the world. But, he can't work on his plan on his own. He needs an ally, therefore he comes to Virginia Dare. 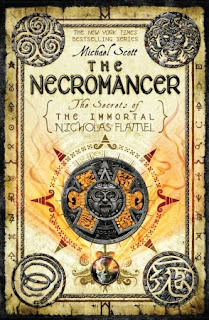 All I can tell you is Michael Scott brilliantly wrote The Necromancer. The distinction between good and bad become blur in this book. I become wondering who are truly the bad guys and the good guys here? Nicholas and Perenelle Flamel maybe on the good side, but after what they have done in the past in quest of searching the legendary twins? Or, Niccolo Machiavelli. I don't think he's pure evil. He still has a good heart in him. What about Dr. John Dee? Well, I guess he's the one that the real dark monster. But, it is on my perspective. On his? He only wants to survive from death sentence upon him and wants to revenge to Dark Elders whom he already serves with loyalty for hundreds of years. For one moment, I think I understand the confusion that fogging Josh's head and why finally he deliberately joined Dr. John Dee and Virginia Dare instead of choosing and fighting along with his sister, Sophie. The two that are one, the one that is all? I don't think there are still two anymore. One saves the world, one destroys it? I guess you already know the answer which one of the twin who will save the world and which one who will destroy it. From 1 - 5, I gave 4 for The Necromancer. p.s. : Definitely, I can't wait for The Warlock! itu ifile it nya, ada semua gak seri nicoflamel teh?? Gak, Lu. Yang disitu hanya The Necromancer . 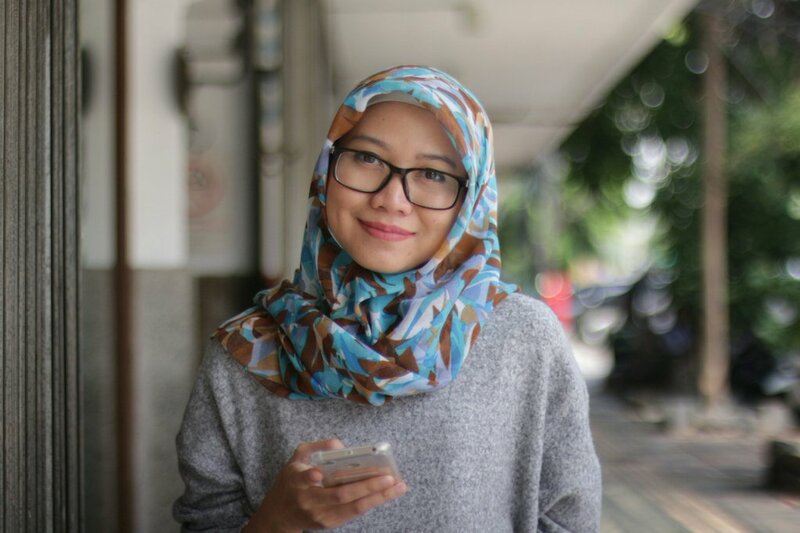 Kan tiap postingnya, udah aku kasih link ke buat donlod ebooknya.